Knudzich, urban artist from Bergen, Norway. Old news are still news, right? 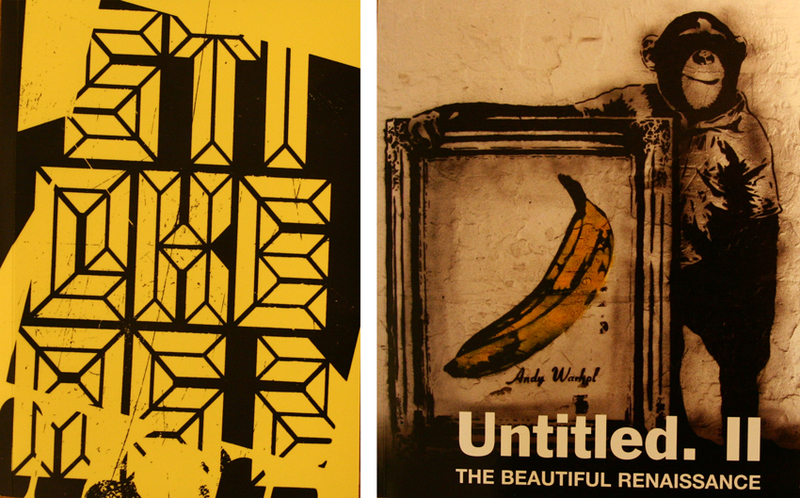 Several works by Knudzich can be found in two books from 2009, namely “Stickers 2” by Andreas Ullrich and “Untitled II” by Gary Shove. Pics from my contributions in the books can be found here, while you can buy the books on Amazon here and here. Both books are terrific reads, so they are well worth checking out (if you haven’t already snapped up a copy).